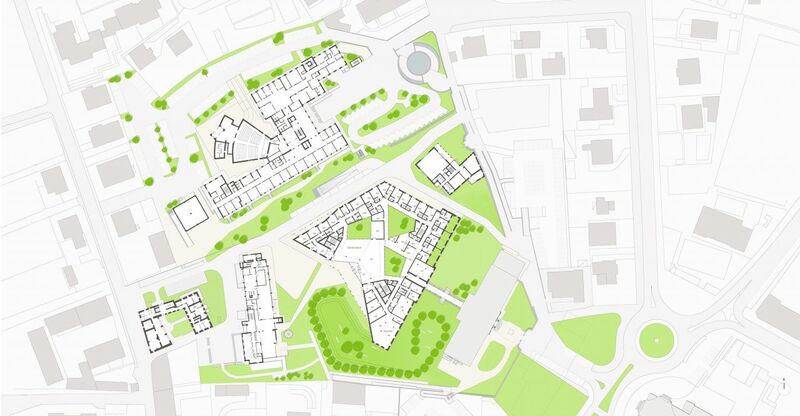 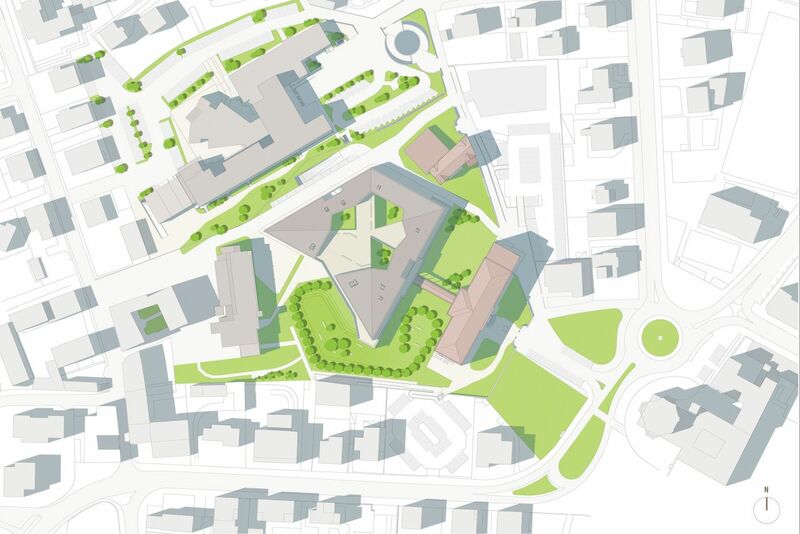 The competition for the redevelopment of the ex-hospital and the design of a Residential care community (The Welcoming Citadel) was the perfect occasion to reconsider and develop a modern model for residential nursing homes. 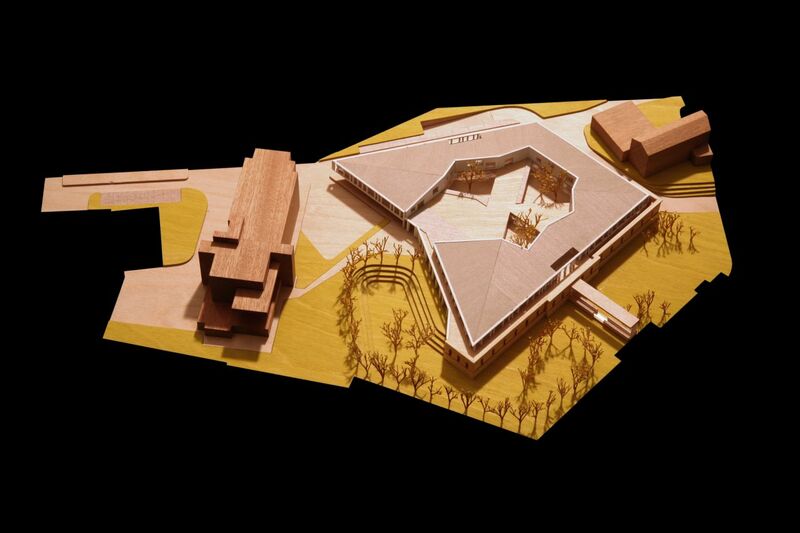 A model which rebukes a hospital-like logical organization and places the fragile users themselves at the centre of the design, creating a friendly and therapeutic environment, proving itself qualitative, efficient and functional. 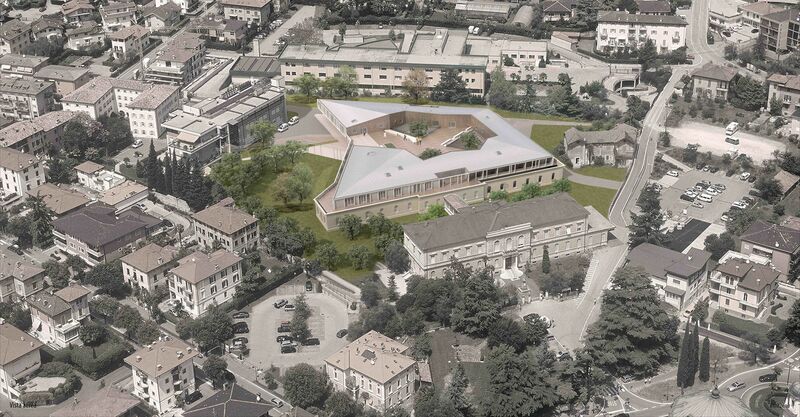 The insertion of the structure within the urban centre of Riva del Garda shows the willingness towards integration with the urban and territorial fabric, opposing the tendency towards reclusion and segregation which often historically accompanied this type of structure. 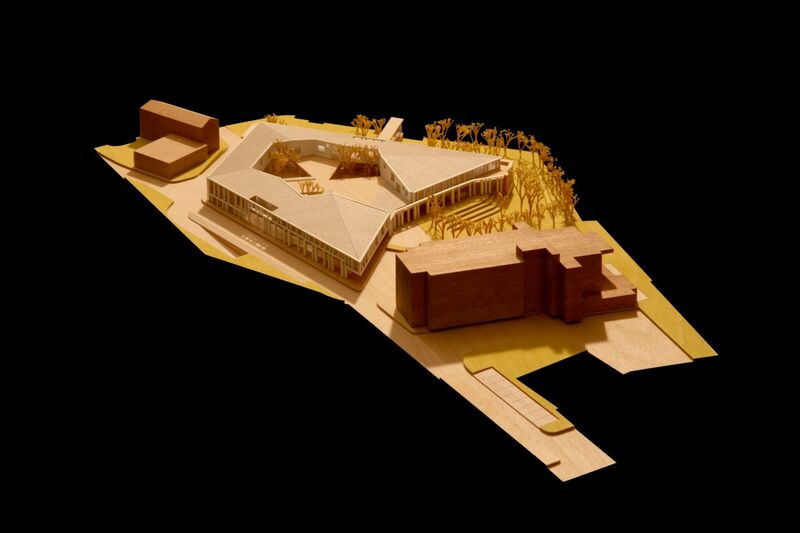 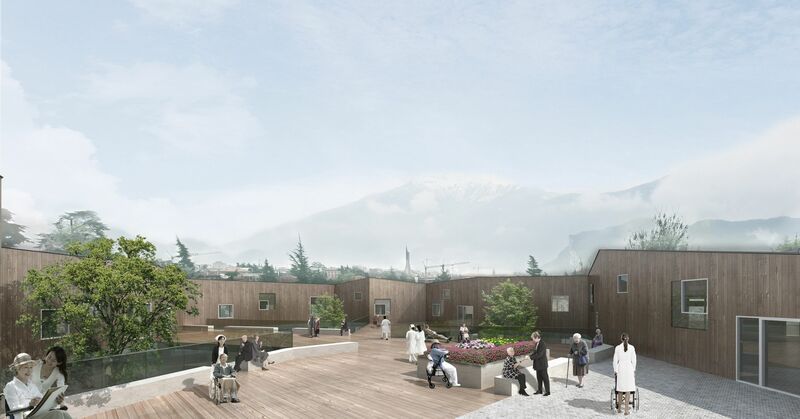 “The Welcoming Citadel” is conceived as a space which interacts both with the elderly guest – exalting the therapeutic role – as well the external context; a place that provides a new balance to the surrounding area, rendering the structure alive and integrated into the community it is part of.